How to protect your children online. Perth Western Australia, Kids zone. Here is a list of guidelines for safe surfing. When chatting on IRC or a Messanger, NEVER give your real details, not even your full name and what town you live in. (Phone books are not just used by nice people). Have a free Yahoo or hotmail email account to give to web sites that require an email address. Do not use your normal email address. Don't trust anyone you meet in an online chat and NEVER arrange to meet someone from a chatroom without your parents involved. Don't open attached executable files (files ending in .exe, .bat .pif, .src or .com) from emails, even if you know the person they came from. Save the file to your harddrive and scan it with your antivirus program first. 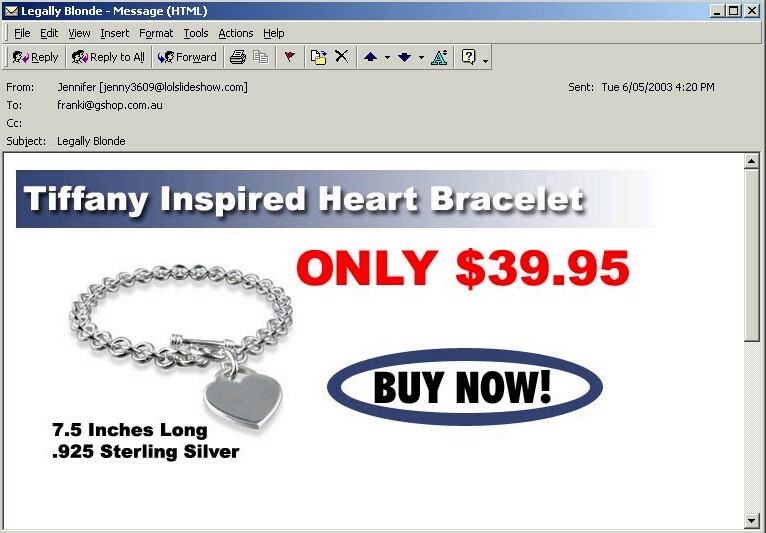 Don't believe emails offering you money for sending emails to other people you know. (like the one supposedly from Microsoft or AOL offering you $200 dollars for sending emails.) If it seems too good to be true, it almost always is. Generally, they are written by hoaxers to see how many people they can fool. They are also used to collect email addresses for spam. One other type of email is also quite dangerous. Emails about some foreign government (or ex government) offical asking for your help to get millions of dollars out of the country. None of these are for real and their goal is to get money out of you. Not the other way around. At the end of the day their goal is to get you to their country so they can rob you blind at knife or gunpoint, but they will also try to convince you to send them money to supposedly help getting the money out. Do not click the "opt out" links at the bottom of some spam messages.. Spammers often use these links to verify that they got a valid email and will spam you more as a result. Ignore and delete spam immediately. Delete it without opening it if you can. Sometimes just viewing an email in the preview pane is enough to verify to them that they got a valid email address. Some sites will initiate an automatic download of a program and you will be asked to save and run it to browse free images or play free games etc.. You should ALWAYS click "cancel" to these unless you know the company in question. Many of them will hangup your internet connection and dial a long distance overseas number. Often costing you thousands.